The Zynq 7000 family based on the All Programmable SoC architecture are processor-center platforms that offer software, hardware and I/O programmability in a single chip. 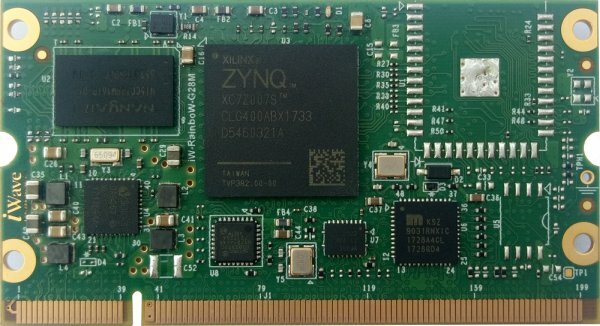 iWave Systems which has released several Altera based FPGA system on modules has just announced its SODIMM (Small Outline Dual In-Line Memory Module) form-factor Xilinx Zynq based module known as the iWave’s iW-RainboW-G28M. The iW-RainboW-G28M features the Xilinx Zynq 7000 series SOC with Dual Cortex A9 CPU @ 866MHz, 85K FPGA logic cells, and up to 125 FPGA IOs. 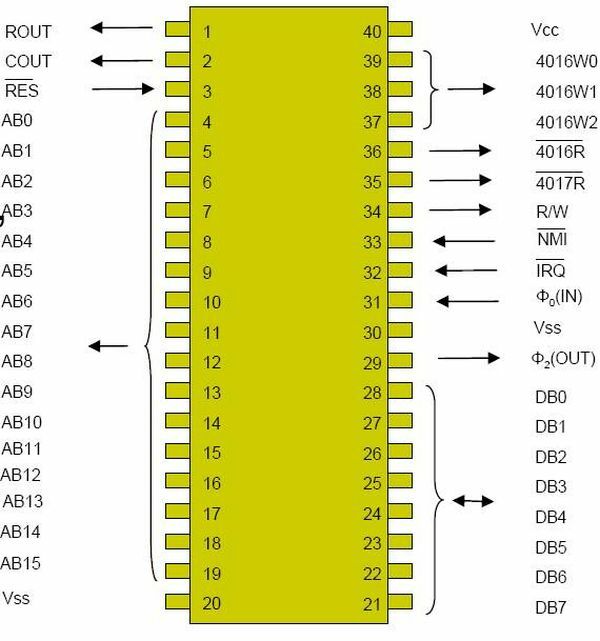 The iWave iW-RainboW-G28M is compatible with the Zynq Z-7007S, Z-7014S, Z-7010, and Z-7020 SoC. 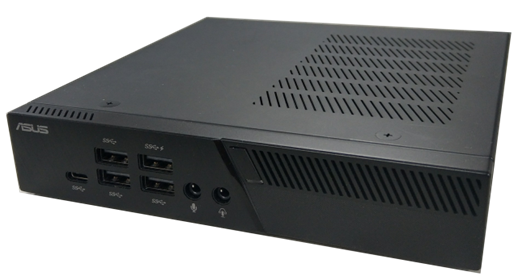 Equipped with an onboard 512 Mbytes of NAND Flash, 512Mbytes of DDR3 SDRAM, Gigabit Ethernet, USB 2.0 ports, an optional Micro SD slot, and an optional WIFI/Bluetooth module with a form-factor of 67.6 mm x 37 mm plug-in SODIMM style. It supports -40 to 85oC temperatures and powered through the SOM edge connector with a 3.3 DC Volt.